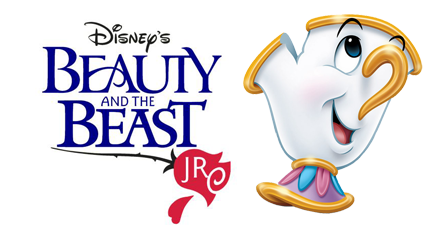 Come see our Musical Theater production of Beauty and the Beast Jr. at Orange County High School. Tickets are $10. Calling all Adults who love to dance or have always wanted to learn! $25 for 4 weeks of class and a take home video to practice. This class will be performing in our Spring Recital Sunday, May 19th @ 3:30pm. Learn the art of expressive movement through a contemporary dance. Contemporary utilizes a combination of movement from jazz, ballet, & modern. A practice video will be available. This routine is performing in Recital Sunday, May 19th @ 3:30pm. 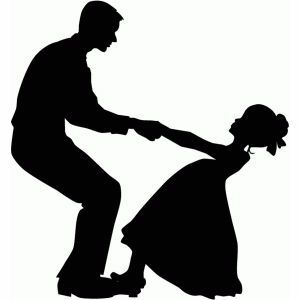 This is a 4-week class to learn a Daddy Daughter Dance for our Spring Recital. $25 for 4 weeks of class and a take home video to practice. Show date is Sunday, May 19th @ 3:30pm. 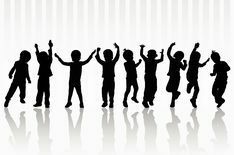 Is your child interested in dancing in our Recital Finale? At the end of our recital this year all students 4 and up are invited to learn choreography that will be performed at the end of the show. 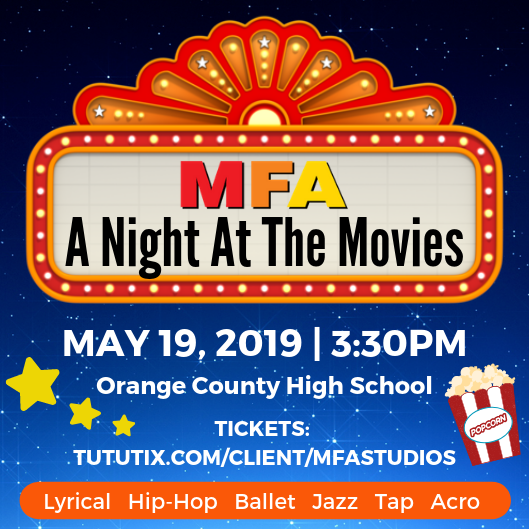 Participants can buy a MFA recital shirt and dance together with all of their friends before they take their final bow. A take home video to practice will be provided. Show date is Sunday, May 19th @ 3:30pm. Please register below. Please view our Recital Volunteer Sign Up List at the studio. We need your help! Have you purchased all of your Recital Tickets? Purchase your Recital Video for only $10! This year we are offering Recital T-Shirts with your child's name printed on the back! Have you signed up for Summer Camps? We are offering a lot of fun activities for your child this Summer! Register for Summer Camps while spots are still available! Wear Dance Costumes to Class!